The ContiRaceAttack Comp. 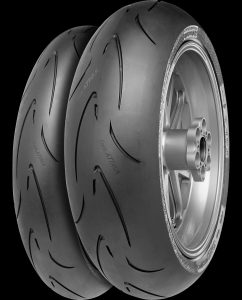 is the latest cutting-edge high performance design to come from Conti Motorcycle. 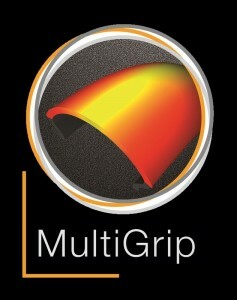 MultiGrip improves mileage through a wear resistant central area and progressively increasing grip levels toward the shoulder, with no sudden changes in compound. The ContiRaceAttack Comp. 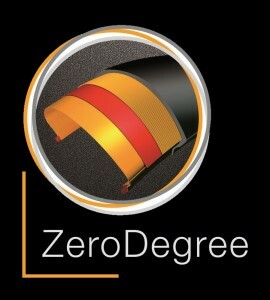 uses a zero degree steel belt construction on the front and rear for higher stability when braking into, and accelerating out of corners, whilst also delivering more constant feedback.